Need firewood for your home? 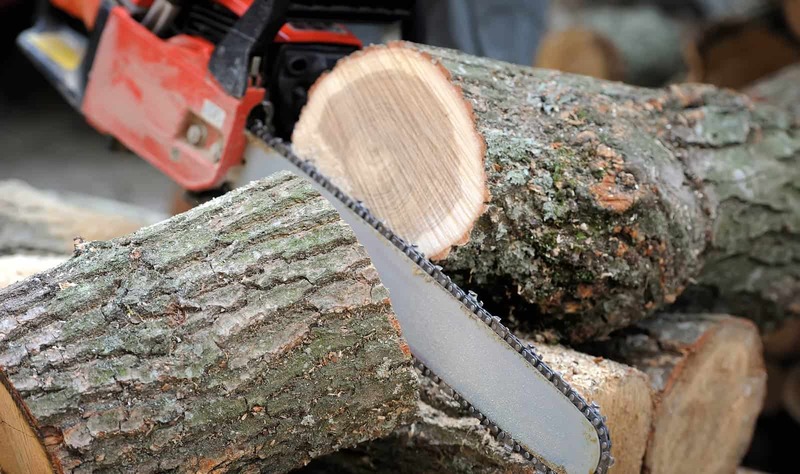 Let us supply you with all your firewood needs. Single or multiple cords, green or seasoned. We can deliver it right to your door. Stop wishing you had more yard space. 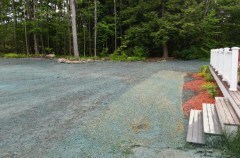 Let Top Notch expand your yard space and increase your property value at the same time. 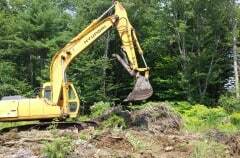 Remove those old trees today! 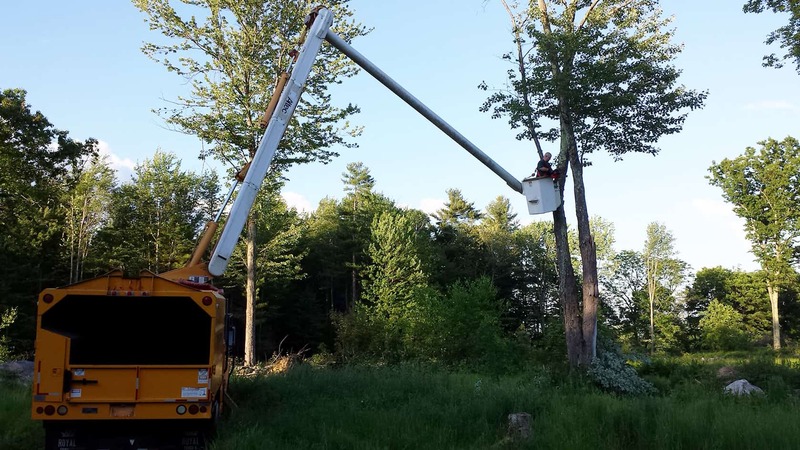 Top Notch Landworks has the experience and equipment to safely remove trees on your property before they become a hazard. 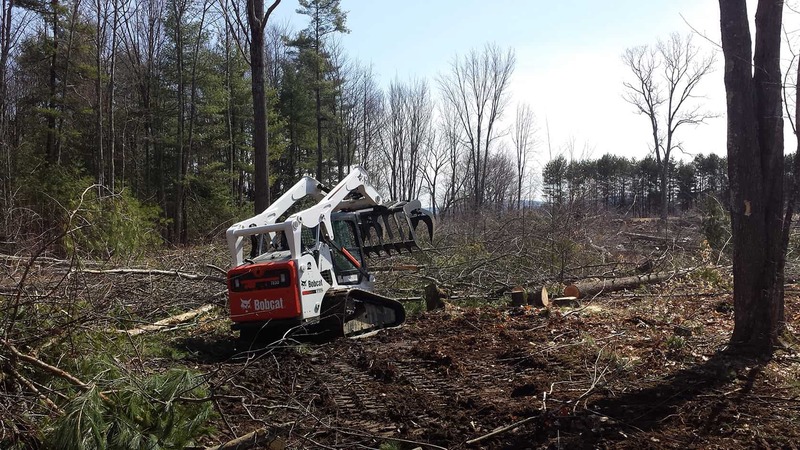 Northeast Top Notch Landworks is a complete land management and tree care company serving southern New Hampshire. 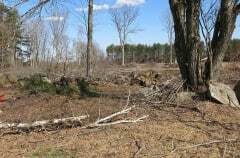 We specialize in all aspects of proper land and tree care utilizing the safest, most advanced and environmentally sound methods available in the industry. Our goal is to provide you with professional service and outstanding customer satisfaction. We are dedicated to serving our customers' needs by offering the best quality service at affordable prices. Need an estimate? Give us a call, and we can come to your place of business or residence and furnish you with a free estimate.